Anthony Tabellos knowledge and experience is second to none and is one of the most respected members of the sports handicapping community today. Clearly making himself and his associates more capital then any of his competitors as a private players club since 1989, he has now opened up his doors to the public by forming Tabello Sports LLC. He has gone full-time into the pursuit of making himself and his clients money by picking winners. No one knows the game of football or can analyze point spreads and help you manage your money better. Whether your a seasoned veteran or brand new to the sports wagering game, Anthony can open your eyes to areas of betting and ways of making money you have never tried before. 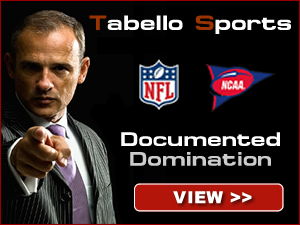 Tabello sports investment firms top priority is delivering expert sports wagering insight. Our clients understand that our blueprint for success is based on the privledged information our scouts and syndicates obtain. Ultimately our goal is to make you money. We believe that the measure for success stems not only from high winning percentages, but also with the amount of profit made over any given amount of time. 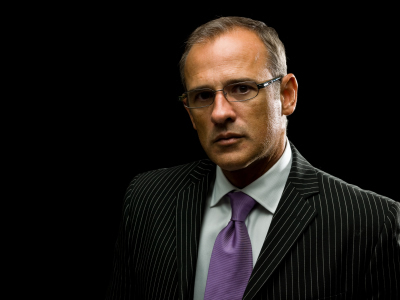 Anthony Tabello has 30+ years experience in the sports information business. We are confident in our abilities to give you the best information available and deliver that information directly to each and every client we have. A combined high six figures can be wagered on our Syndicate Club Releases alone. through the games you wager on, youll quickly see our selections are second to none. Double digit underdogs winning flat out, 3 point favorites covering by 30 at halftime, and lopsided outcomes are often the results.